We know that our jobs are important to God and that he wants to be at work in our work. But do our Sunday services reflect that? How often does what we do when we’re gathered celebrate the work God’s people are doing when we’re scattered? Supporting and equipping working people when we come together on a Sunday helps us all to see the rest of our week as worship too, and recognise our daily work as a vital part of God’s big mission. So why not consider doing that more intentionally by having a Workplace Sunday? 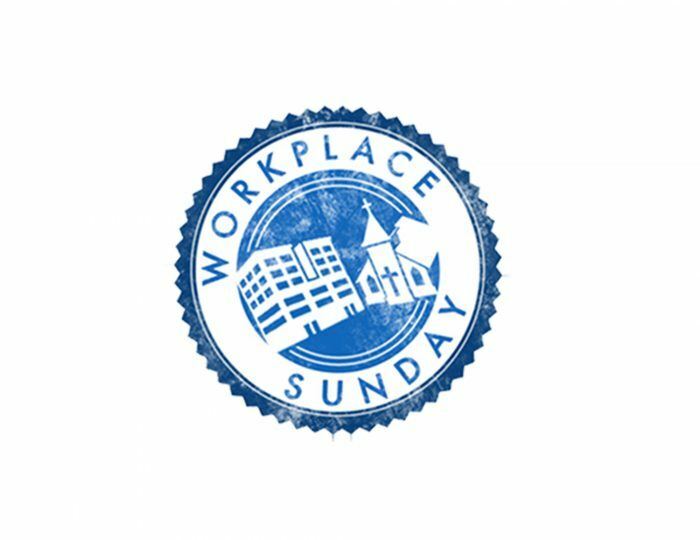 Dedicating a Sunday service to the celebration of God’s gift of work and the encouragement of your working people is a great way to support them in making a difference where they are throughout the week. 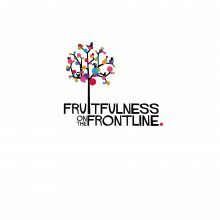 So together with the Evangelical Alliance and A Call to Business we’ve developed a variety of creative Workplace Sunday resources. Explore ideas for your service via our online service outline. 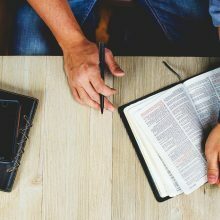 Many of them simply offer a different twist on one element of a normal service, whether it’s work-focused prayers, confessions and commissions or suggestions for your sermon topic and song choices. However, there are also some new ideas, like doing a ‘This time tomorrow’ slot – talking to different people in your congregation about where they will be on Monday morning, who they talk to and what kind of situations they face. 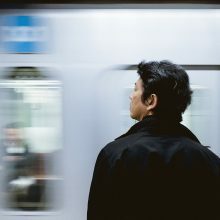 As well as helping your church better understand and pray for the mission and ministry opportunities that workers have, these things are also a great reminder that Sunday gatherings are not ends in themselves – but times of building up and sending out. We also hope that using the materials on a Workplace Sunday will give you the confidence to incorporate them into your services more regularly, so that your church gatherings are always a support and encouragement to working Christians. You can explore some of these ideas for your service using our workplace service online, including downloads and useful materials.